One of the more recent HFPA grants went to a very worthy and too often misunderstood group of people. The Veterans in Film and Television is an organization based in Los Angeles that was founded only six years ago. Their over 3,000 members have a chance to learn the ins and outs of the industry. And that includes veterans from World War II up until current military engagement. In fact, over half of its membership is between 25-45 years young. 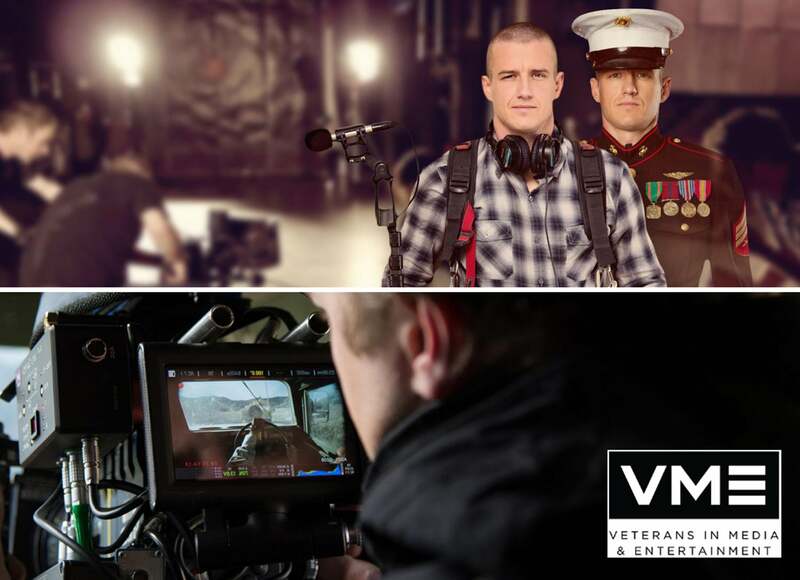 A nonprofit networking organization that unites current and former members of the military, the VFT makes it simple and easy for the film and television industry to connect with the veteran community working within it. It also happens to be a great resource to find and hire veterans for jobs. During the last year, the VFT has aimed to expand their programs to other cities including New York and Atlanta. And with the HFPA’s support, they are able to do that.